Welcome to Snow Ridge Vizslas. Thanks for dropping by. Our focus in Vizslas over the past 37+ years has been on the dual (show and field) nature of the breed. dual championships, show championships, field championships, agility titles, and hunting test titles. is now out of print but available from a few limited retailers. See our "Books" page for more details. 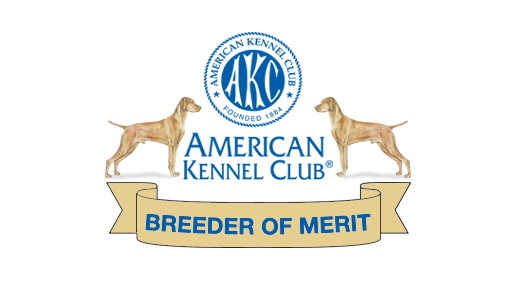 Feel free to tour our site and learn a little about us and the wonderful breed that has enriched our lives over the years. 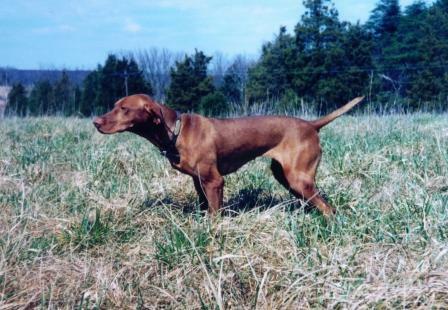 We welcome inquiries and are happy to answer questions you may have about the Vizsla breed.